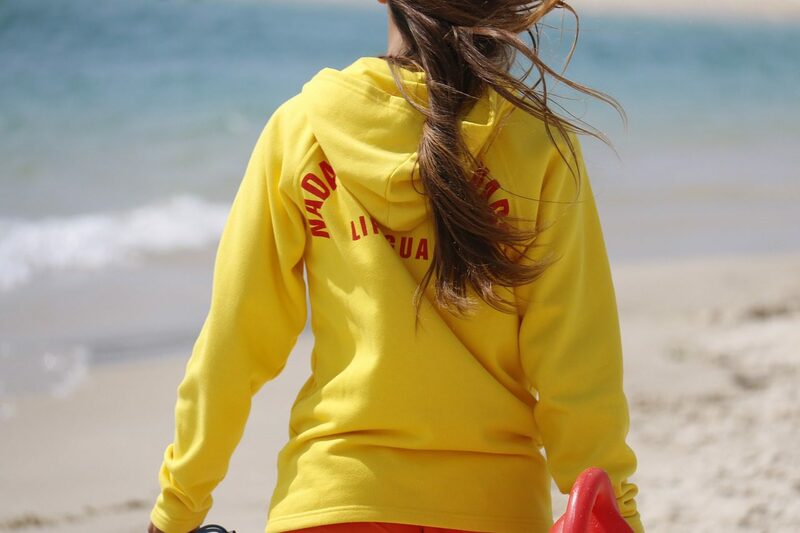 Lifeguards monitor the safety of people when using the swimming pool or at the coast, they will intervene when needed and administer first aid if necessary. They will make swimmers aware of any dangerous situations and will carry out a rescue procedure in an emergency. To be a pool lifeguard you'll need a recognised qualification from either the Royal Life Saving Society (RLSS) or the Swimming Teaching Association (STA). You could become a leisure centre manager with the National Pool Management Qualification. Some pool lifeguards gain swimming teaching or coaching qualifications and give swimming lessons. You could compete in lifeguarding competitions. You could lead a team of lifeguards and train them.